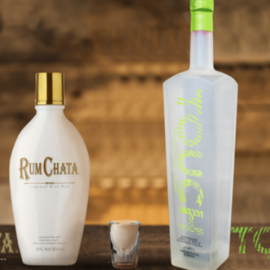 RumChata's ingredients are hand selected from all around the world. It's not easy crafting the best tasting cream liqueur in the Universe, but it's a challenge we've taken head on. 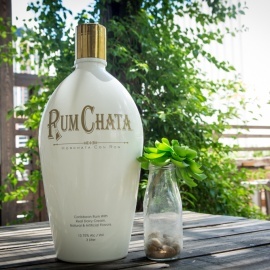 Every batch of RumChata begins with our own unique blend of premium five times distilled Caribbean rum, which is selected for its light and smooth character. 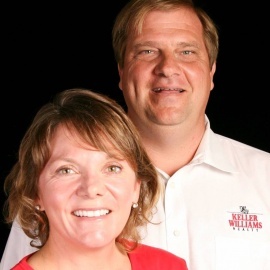 The premium Caribbean rum is then blended with the finest dairy cream from Wisconsin. Trust us, that's some top-shelf cream.